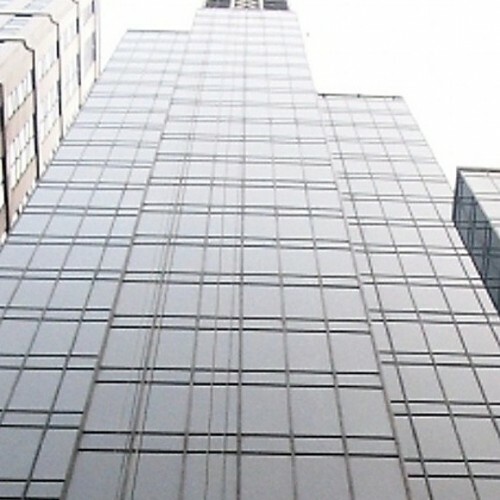 299 Queen’s Road Central is a building in Sheung Wan, a core business district in Hong Kong with cluttered commercial buildings. 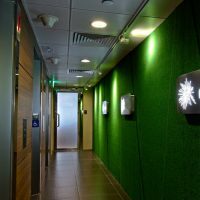 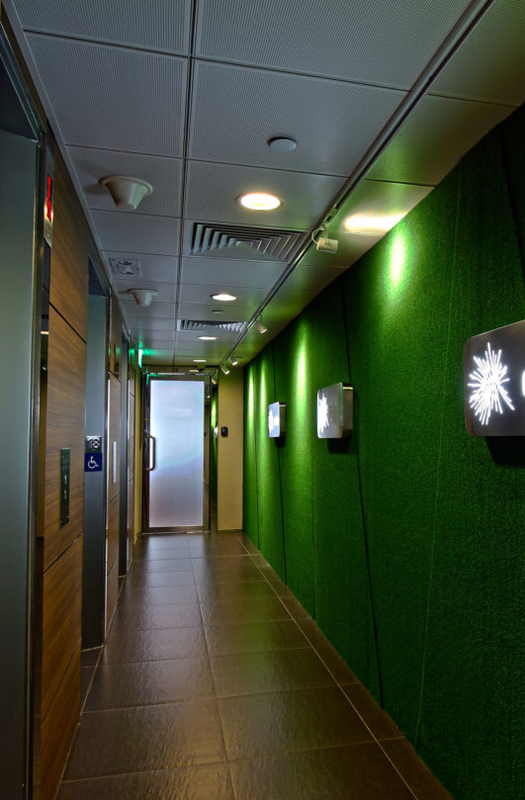 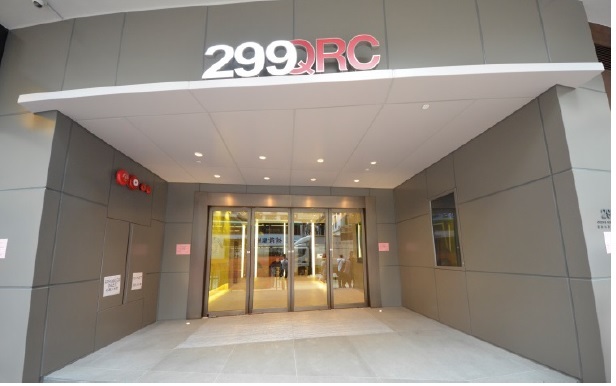 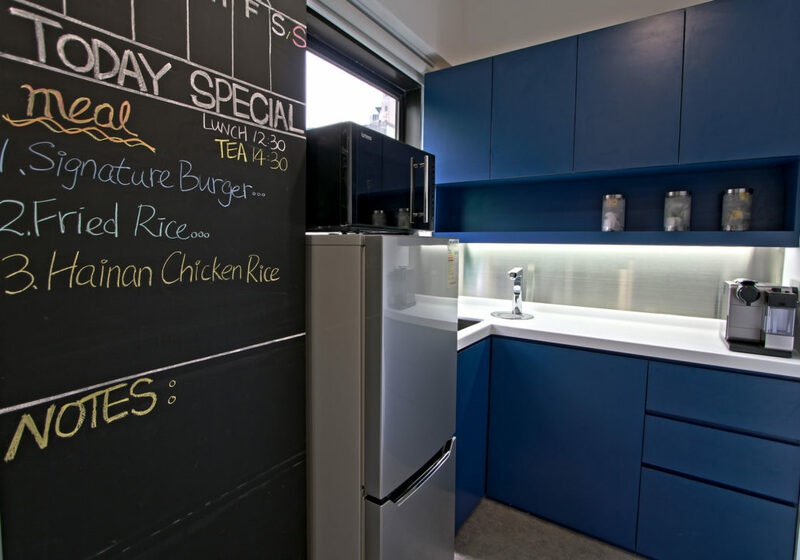 299 Queen’s Road Central is highly accessible. 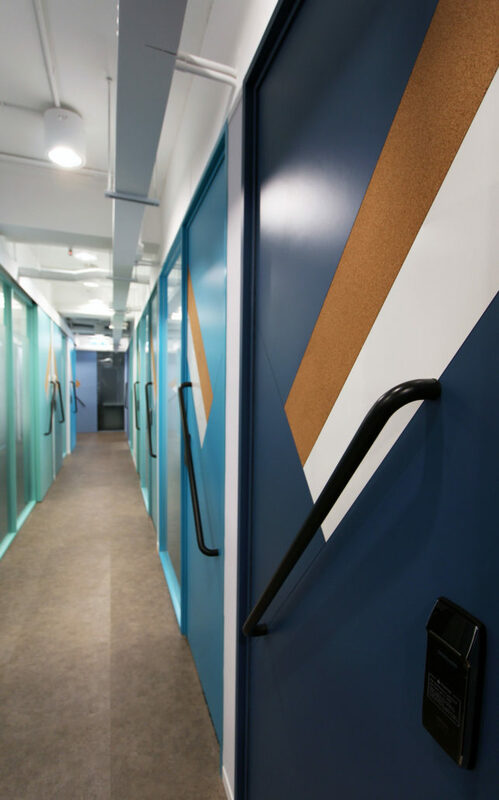 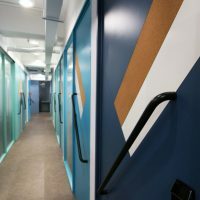 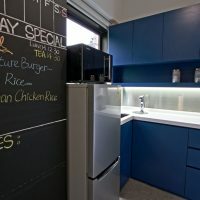 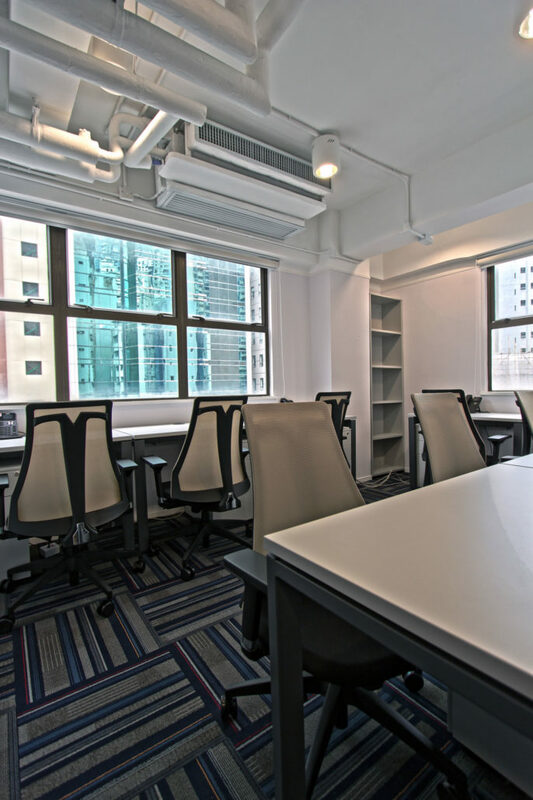 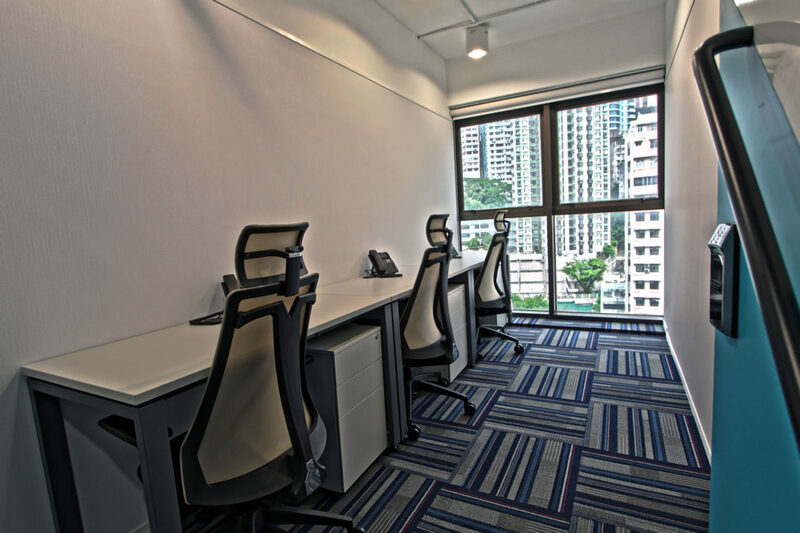 299 Queen’s Road Central is a top of Sheung Wan MTR station with bus, minibus, tram and ferry available nearby.299 Queen’s Road Central can quickly reach Hong Kong MTR Station in walking distance of 14 minutes and the high speed Airport Express in-town check-in in just 45 minutes. 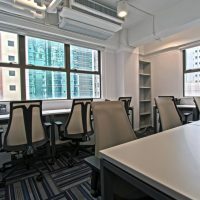 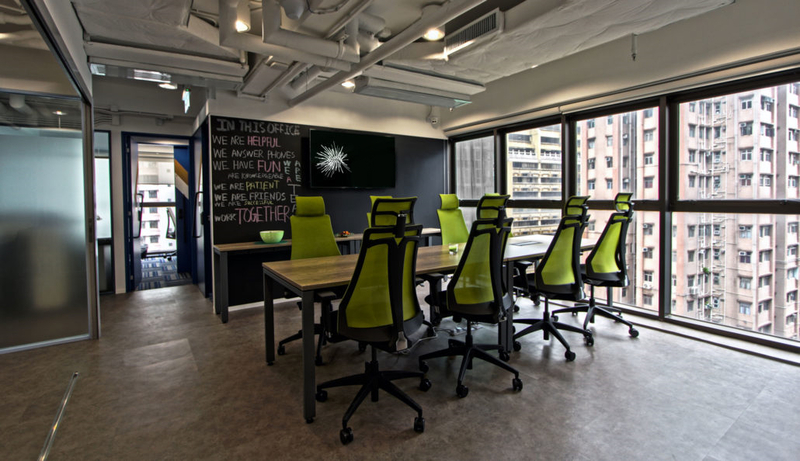 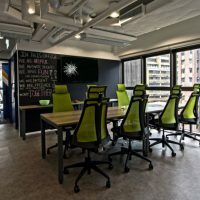 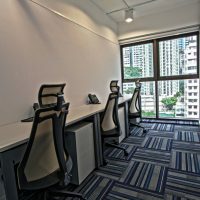 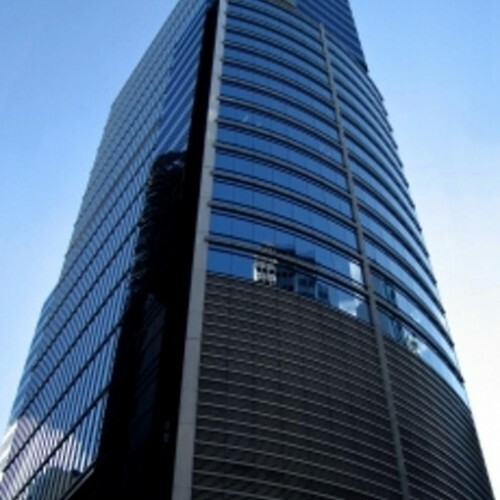 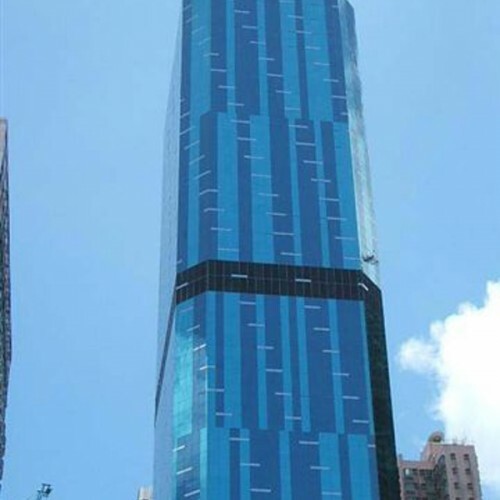 299 Queen’s Road Central is close to other chief buildings like International Financial Center (IFC) in 13 minutes in the district of Sheung Wan and Central, known as Central Business District (CBD) in Hong Kong, by a sheltered walkway. 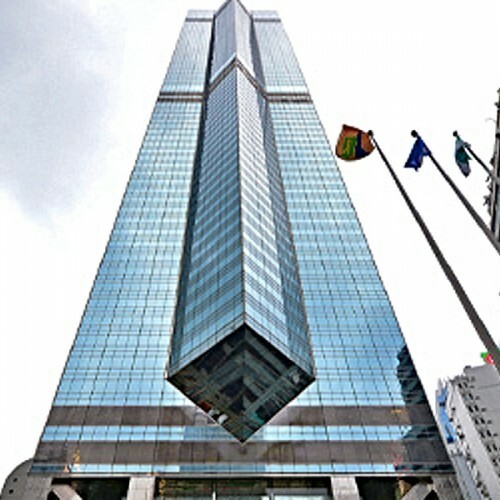 The plaza can reach Hong Kong Trade Center in 1 minute and Grand Millennium Plaza in 4 minutes.